Perlera Real Estate in East Boston, MA has a team of knowledgeable and experienced real estate agents. The team of Perlera Real Estate in East Boston, MA has years of experience in the real estate industry. We are here to assist you with residential and commercial sales and rentals. Please read more about our real estate specialists. Saul Perlera, owner and founder of Perlera Real Estate, Inc., has been in the real estate business for 20 years. Originally from El Salvador, Saul has made East Boston, Massachusetts his home since 1986. Saul’s extensive experience in residential sales, rentals, financing, property management, real estate development, zoning issues, landlord/tenant law, and landlord/tenant relations, along with his ability to communicate in English, Spanish, Italian and Portuguese, ensure that all the real estate needs of his diverse clientele are fully met. His commitment to excellence has greatly benefited his clients; for three years in a row, Saul has been recognized for outstanding sales by the Greater Boston Real Estate Board. Susan Zamos brings an extensive sales experience to the Perlera Real Estate team. Having worked in various senior sales management positions in the outdoor lighting industry, she has negotiated high level contracts on a national and international level. Susan’s real estate interest started early, when she worked school summers in her father’s real estate agency in New Jersey. From there she moved to Boston, and has lived in Cambridge, Back Bay and Beacon Hill, but it was in East Boston that Susan found her enthusiasm for real estate. “For the views of Boston, the convenience, the history and the culture, East Boston can’t be beat,” says Susan, now an East Boston resident. Susan graduated from Fairleigh Dickinson University in New Jersey with a B.A. in Psychology and a concentration in French. 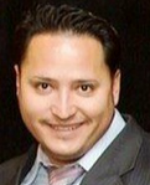 Arquimides Chinchilla joined the Perlera Real Estate team in January 2004. Arquimides was born in El Salvador and raised in Boston. His great communication skill, charisma, commitment and professionalism make him a devoted Real Estate agent. Arquimides hold a bachelor degree in Criminal Justice from the University of Massachusetts. 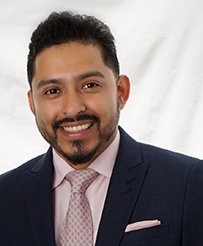 William Figueroa joined the Perlera Real Estate team in 2013; he is a native of El Salvador and resident of East Boston. William’s dedication, expertise and the ability to communicate in English Spanish and Portuguese ensures his client’s needs are fully met. 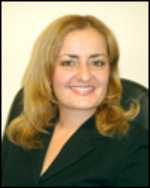 Jacqueline Henriques, joined the Perlera Real Estate In 2015 and she brings over 20 years of real estate experience as a Sales and Rental agent. Jacqueline has built excellent relationships with many of East Boston’s homeowners, landlords and tenants. She is hard working and knowledgeable, and has a strong understanding of greater Boston real estate market. Jacqueline, is original from Brazil and a former resident of East Boston and currently a resident of Saugus. Jacqueline is multi-lingual and she is fluent in English, Spanish and Portuguese. 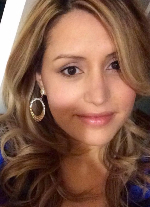 Amelia Arreaza joined the Perlera Real Estate team in April 2015. Amelia has worked with the community of East Boston, Chelsea and Revere for the past 10 years. Amelia did two years of course work towards a Bachelor’ major in electrical engineering at Wentworth Institute of Technology and two years of course work towards associate degree in Business Administration at North Shore Community College. Her commitment and professionalism makes her a devoted agent assuring her client's needs are met. Amelia was born in Guatemala and raised in East Boston and fluent in English and Spanish. estate, hospital administration, and sales. 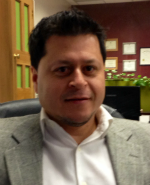 As a local champion for community activism, Carlos has always focused on building lasting relationships with clients. 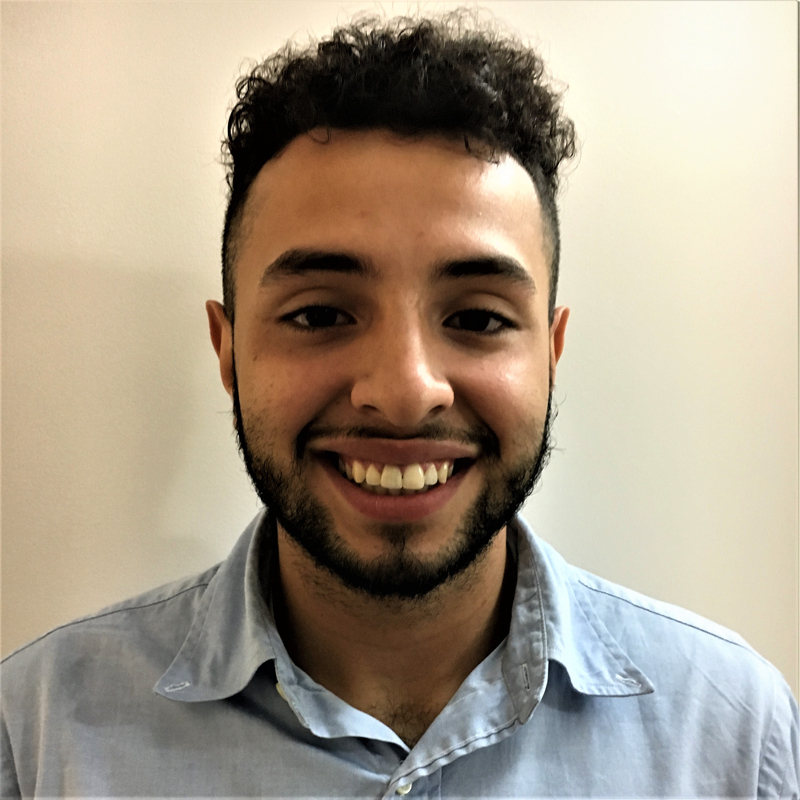 Carlos brings his broad knowledge of the Chelsea, East Boston and Lynn communities into the real estate industry. Over the past 11 years he has provided continued top notch service to clients in the Metro Boston and North Shore areas. His passion for people and dedication to full service care was further enhanced by his work at Boston Children’s Hospital as an Education Coordinator. Carlos is a first generation born American with parents from El Salvador and Guatemala who is fluent in both Spanish and English. He holds an associate degree in Business Administration and Management from Bunker Hill Community College. Jovan Salcedo knows all too well about winning. He learned as early as his years as a star athlete and scholar at Revere High School some of the best lessons in how effective communication, strategy, teamwork, and hard work can bring home a big win and that is what he wants to do for you when you purchase your new home. As a Boston native for 19 years, Jovan is well versed in this city’s geography and can assist you in all of your residential real estate endeavors. Working in unison with you, he has the patience and thoughtful consideration to help you through one of the most important transactions in your life - buying the house that fits your budget, your lifestyle, your dream and ultimately makes it your home. He gets it all. 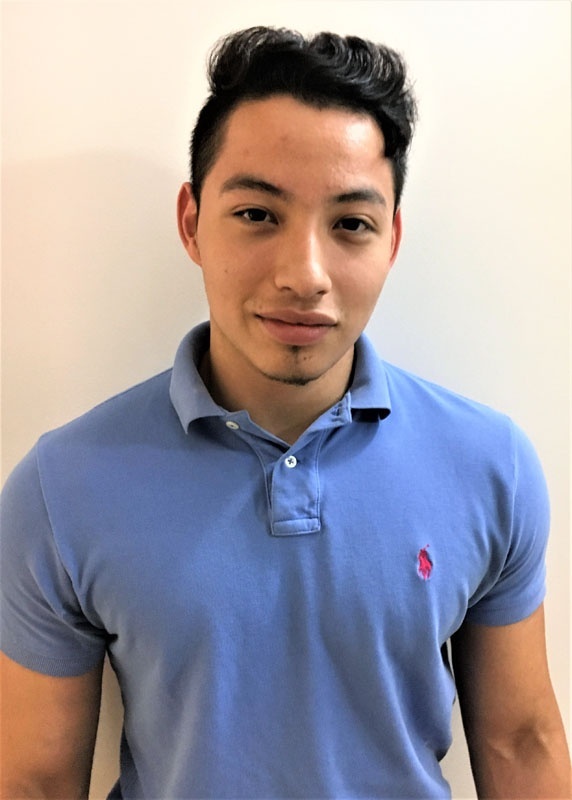 His motto -“I will listen to you and with an understanding of your needs and wants, I will do my best to achieve them all.” Jovan speaks both English and Spanish fluently. 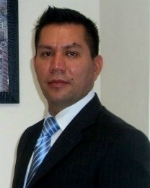 Martin Aguilar is the newest addition to the Perlera Real Estate Team. Born in Chelsea, Martin is a first-generation American with parents from El Salvador. He is a Revere High School graduate and resident of Revere, MA. Martin is passionate about the needs and goals of his clients. He was inspired by his own mother’s courage, as a single, widowed parent of three children who worked hard to achieve the American dream of buying her first home. Encouraged by his mother’s strength and perseverance, he grew up quickly and became a role model to his younger brothers. These experiences propelled him as he began his professional career as a highly effective swim and diving instructor. He enjoys helping people tread “new waters” and learn new things and he will do the same for you as you venture into home ownership. "I understand buying a first home can be a daunting task, however I will ensure the process is as smooth and convenient as possible." With the guidance of the Perlera team Martin is dedicated to helping clients turn their real estate dreams into reality. Martin is fluent in both Spanish and English. Contact us today for all of your real estate related service needs.